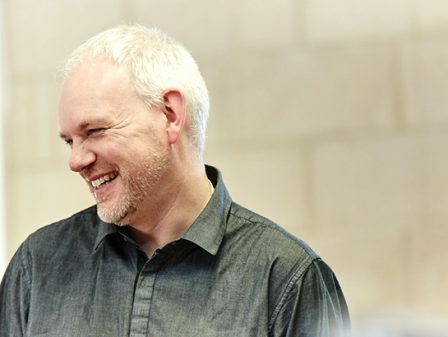 Paul Ryan, the chairman of Watson Batty Architects, has announced that he will be reducing his role and stake in the business with effect from October 2017. 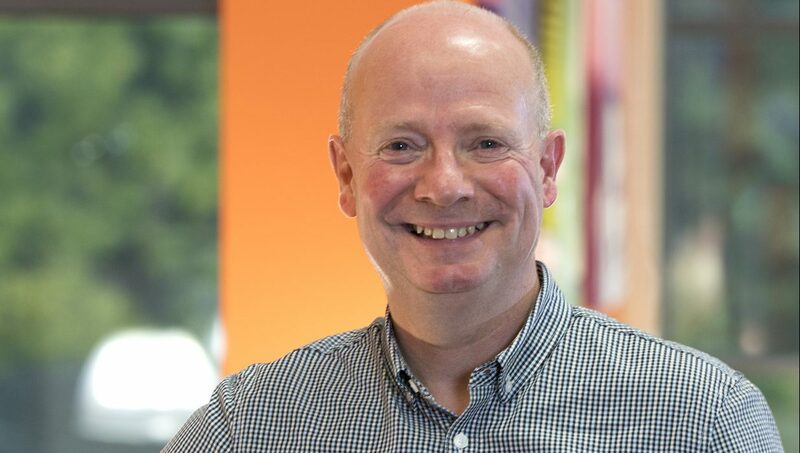 Known for his work with our long term client Royal Mail, Paul has been a director of Watson Batty Architects for 23 years. 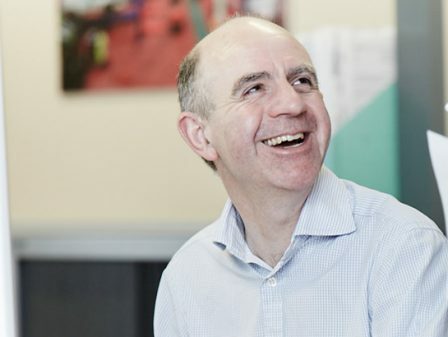 Paul has been instrumental in assisting the growth of the company over the years, turning WBA into a leading regional architectural practice, working nationally and employing 50 people from our studios in Leeds and Loughborough. 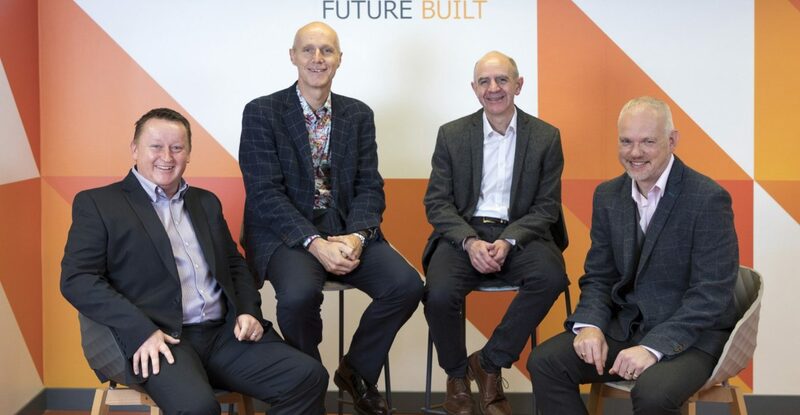 Handing over the baton to the four remaining equity directors; Peter White, Andrew Grindrod, Richard Merrills and Mark Sidding, Paul has relinquished his shareholding as he approaches retirement and moved into a consultancy role. 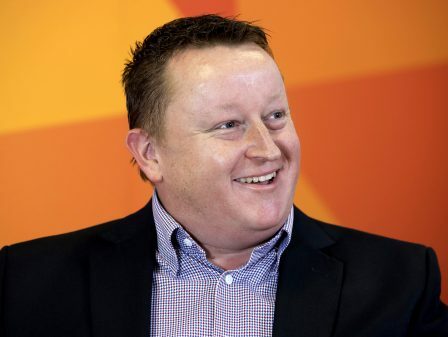 The process also saw shares allocated to seven other members of the team as a part of the succession strategy and commitment to broaden ownership with the future generation. 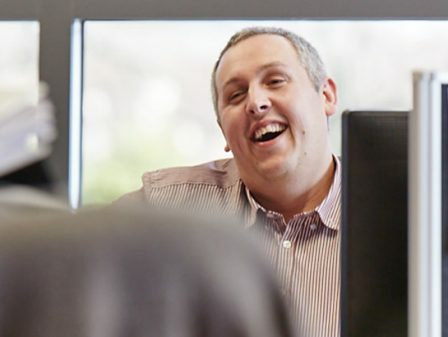 Paul’s succession has been planned over a number of years and that he will still be working alongside the team to ensure a seamless transition of roles and responsibilities. If you would like any further information on the above or have any queries, please contact Peter White or a member of the team.